When you need two dozen roles of toilet paper, a large vat of salsa or a jumbo bag of tube socks, you have to head to the wholesale clubs. D.C. residents have to trek to Virginia or Maryland to shop at Costco, but not for much longer. 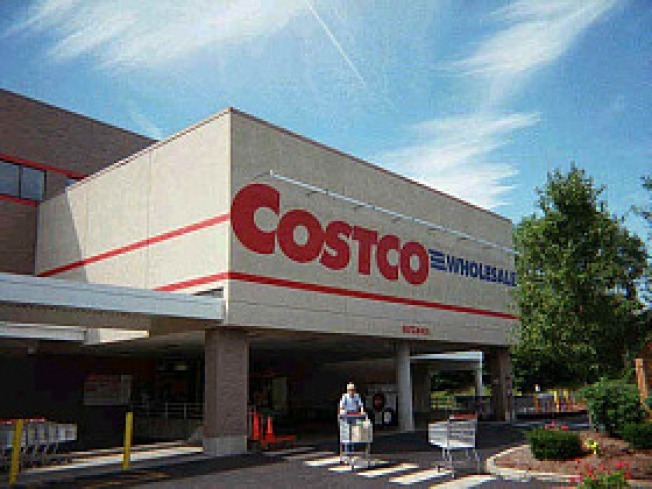 According to at-large D.C. Councilman Kwame Brown, Costco has signed a letter of intent to anchor a shopping center in the Fort Lincoln neighborhood in Northeast. The proposed location is at New York and South Dakota avenues. Residents have been asking for a warehouse store in their neighborhood for years -- not only for the convenience of shopping close to home, but for the boost to the local economy. They are excited about Costo's move. Costco will bring 900 new jobs to D.C. and potentially millions of dollars in revenue, Brown said. He expects Costco to revitilize the area and attract more big retailers to the neighborhood. 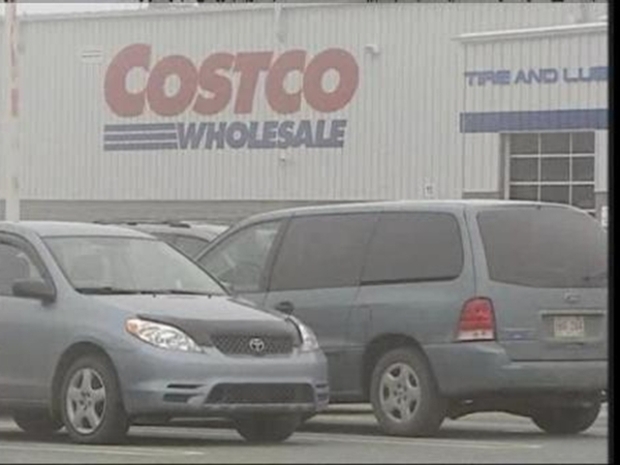 Costco is coming to NE Washington. The D.C. Council could consider legislation for granting the financing for the project next month. Developers are seeking more funding for parking in the area. One sticking point is how to preserve wetlands on the site. Brown said with the support of every member on the Council and city residents, he is confident that groundbreaking will happen early next year and the store will open in 2011.